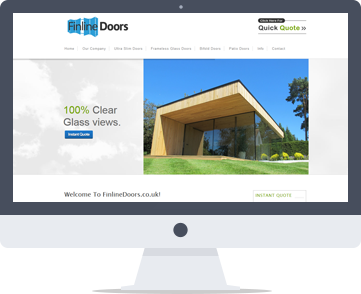 This website was launched as a satellite website for our client sunseekerdoors.co.uk, completely developed and designed at evevo. The sole aim of this project was to increase online enquiries and sales for a specific product range. The campaign started on 1st September 2013 and ran through to 1st March 2014. This website was launched as a satellite website for our client sunseekerdoors.co.uk, completely developed and designed at evevo. The sole aim of this project was to increase online enquiries and sales for a specific product range. The campaign started on 1st September 2013 and ran through to 1st March 2014.